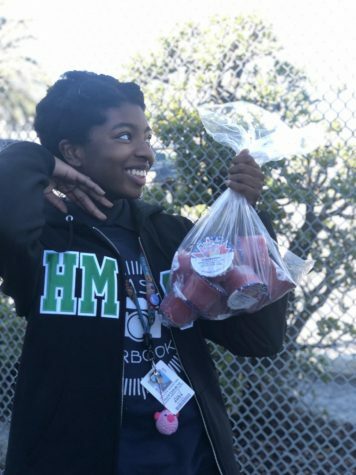 Titilope Akinnitire is a junior at HMSA, and this is her very first year in Newspaper. She’s a musical theatre enthusiast, enjoys drawing, writing, reading books, wasting precious time, and being a weeb. Her other interests include witchcraft, running like Naruto, and attempting to firebend (because bending is real and and so is Prince Zuko’s honor).